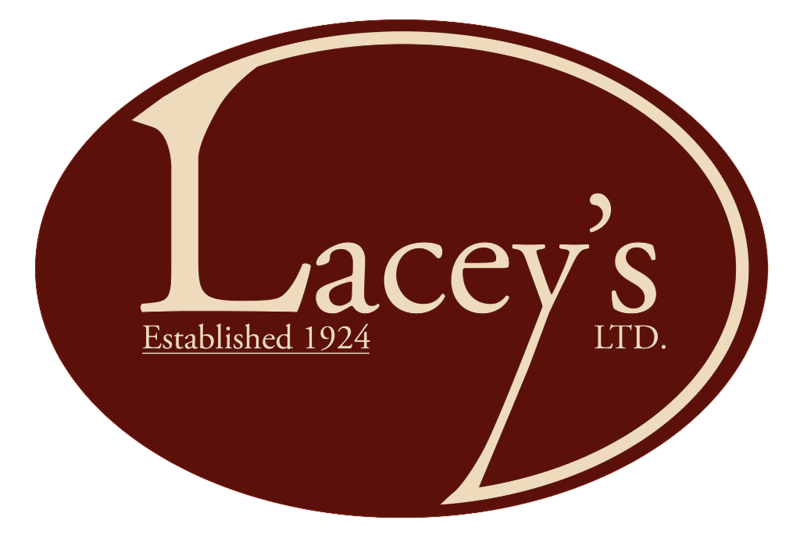 "Over 90 years experience within the same Family"
Laceys is a true family firm established in 1924 still operating today under the same family and now in the 3rd generation. 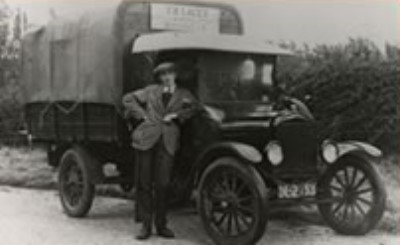 We pride ourselves on our prompt, reliable and caring service provided from start to finish to all our customers and take pride in the repeat clientele we have. Containerised Storage in our own purpose built warehouse. If you are contemplating a move to or from the Isle of Wight, locally on the Island or require a Worldwide move then let us be of assistance. 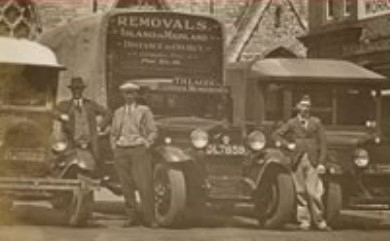 We are a family business who specialise in the art of household removals, fine arts and antiques, and who offer an efficient and reliable service.